One day only! 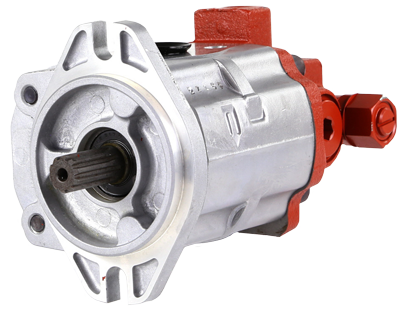 Browse through our selection of deeply discounted parts including Rods and Bearings, Bolts, Strikers, Brackets, Skids and much more. Quantities are limited, and sales are updated often, so check back daily for the next flash sale! 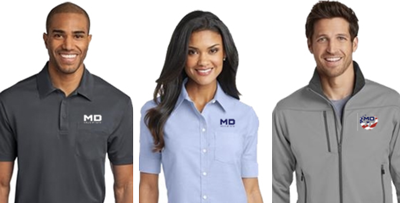 Shop new MD Helicopters branded merchandise! From Ladies and Men's t-shirts, outerwear, and accessories to drinkware, hats and much more!